Here's a sneak peak of our new Spring/Summer 2011 Catalogue! Lots of fresh new styles for Spring and gorgeous maternity evening gowns for the festive season. We will have new releases every week so check our COMING SOON boutique to add items to your wishlist and be notified when they arrive! Catalogues are included with every order or to request a catalogue in the mail please email style@queenbee.com.au with your name and address including postcode - we look forward to hearing from you. 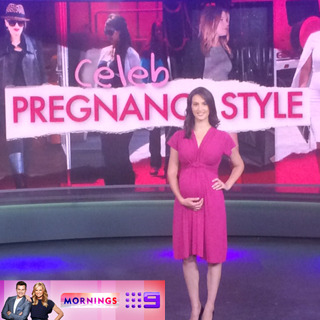 The Channel 9 MORNINGS Maternity Fashion Parade was so much fun! 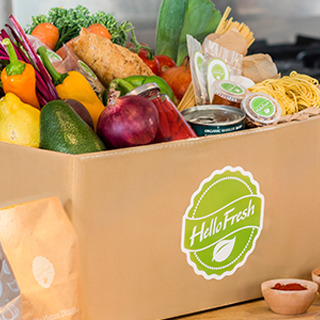 During pregnancy you don’t have to eat mountains of food – although you may need a little extra than you would normally. The important thing is to get the right nutrition for yourself and your developing bub, and eat enough kilojoules to meet your energy requirements. As well as adequate vitamins and minerals, you may need more of a few particular nutrients – iron, folate (folic acid), and iodine.